Hannah Griffiths is a mosaic artist and painter. 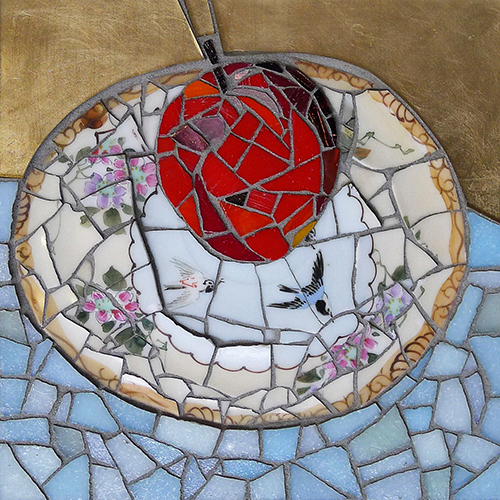 She makes bespoke mosaics for public and private clients and has recently developed a range of beautiful jewellery using vintage china. Hannah runs mosaic workshops and school mosaic projects.